The majority of the population in Germany is against the acquisition of armed drones; nevertheless a contract to procure them may soon be signed. The Social Democratic Party can still prevent the deal. Before June 15th, the German Ministry of Defense plans to sign a contract to lease seven weaponizable drones. The deadline for concluding the lease agreement that was offered last year has once again been extended. 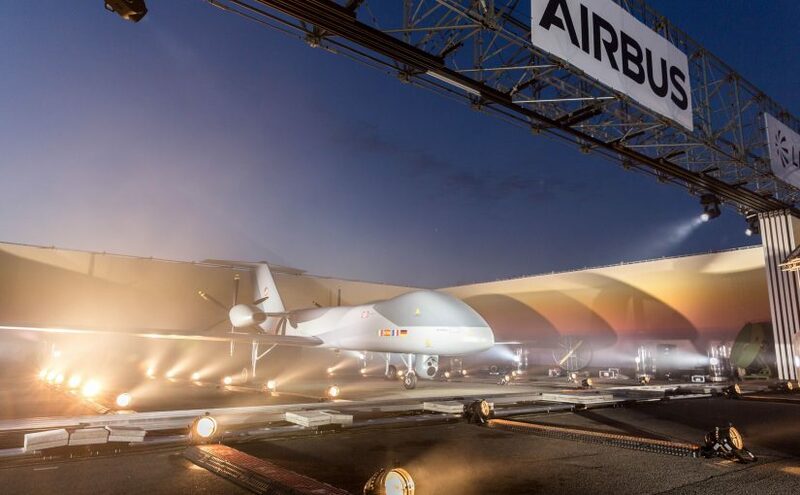 The Airbus Group, the arms company that is the prime contractor in the drone procurement deal, confirmed this to the German Ministry of Defense. The previously agreed-upon price of around 900 million Euros will still be honored.